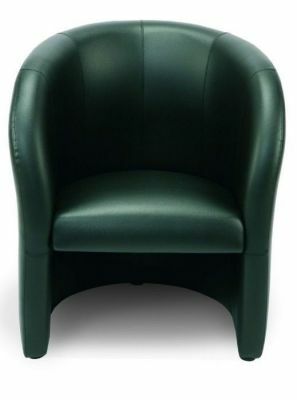 Stylish leather and faux leather tub chairs with a curved design. A available from stock in Black SP leather. All other finishes are available on a 20 day lead time from order. 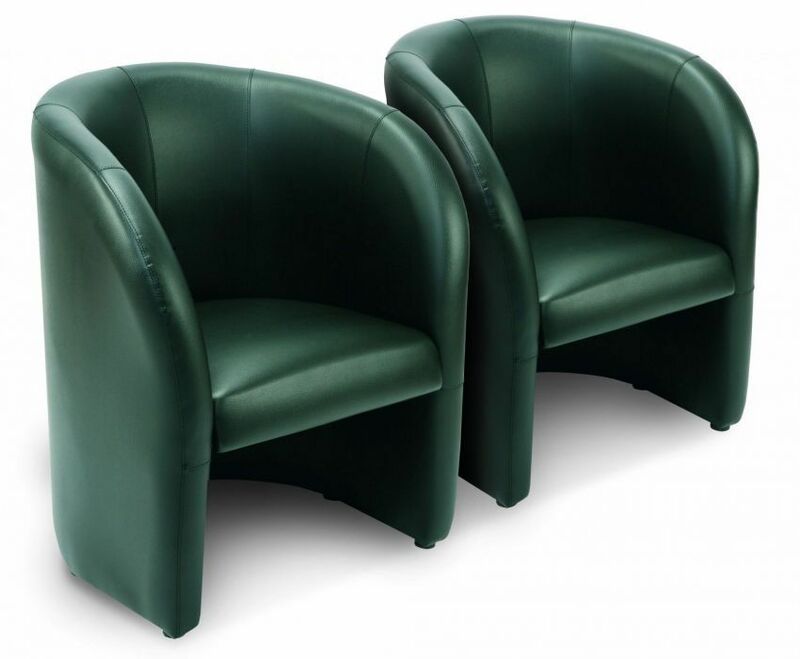 Very popular tub chair seating with an attractive curved shape. Features also include an extra padded seat for ultimate comfort and sturdy construction.